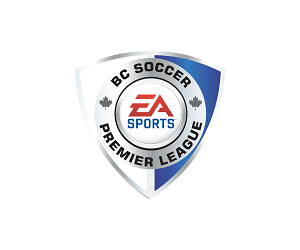 The EA Sports BC Soccer Premier League was established by BC Soccer in conjunction with the Canada Soccer, the Vancouver Whitecaps FC, the BCSPL Founding Club Franchise and the BC Soccer membership.  The overall objective of the league is to support the development and identification of players within a standards based internment for Under 13 through Under 18 male and female programming. 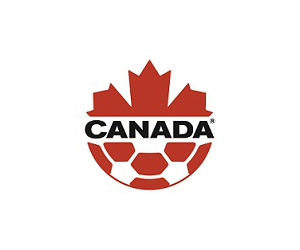 The BC Soccer High Performance License is a free service designed to assist and support all the BCSPL Franchise Clubs in maintaining and enhancing high performance technical standards, that promotes a player first mentality, supports the Canada Soccer Association’s Long Term Player Development Model and provides a clear and recognised pathway for player development and identification within British Columbia. 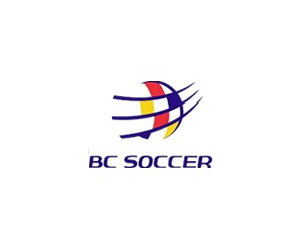 The HP License will be an extension of the BC Soccer Club Charter Program, solely for BCSPL Franchise Clubs. 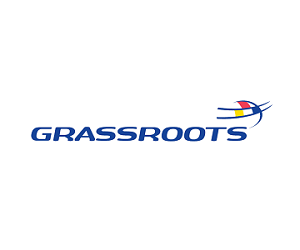 Franchise Clubs within the BCSPL will have to uphold to the highest Club Charter standard available as well as adhere to the High Performance License Criteria, which includes further development of Technical Standards. 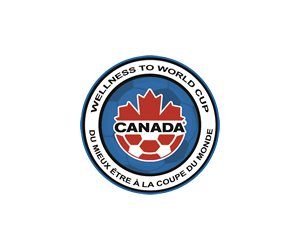 High performance soccer in British Columbia is defined by the Long Term Player Development aligned pathway that is player-centred and coach-led with optimal support to enable players to convert toward Canada Soccer National Team Programming. The identified environments within BC’s high performance stream are the EA Sports BC Soccer Premier League, BC Soccer High Performance Program (HPP), Vancouver Whitecaps FC Male Residency and Female REX Program and Canadian Soccer Association National Teams Program; all of which work together in partnership to deliver high performance programming.